Make it to the Moon submissions are now closed. This website remains for reference only. Don’t miss your chance to make it to the Moon! 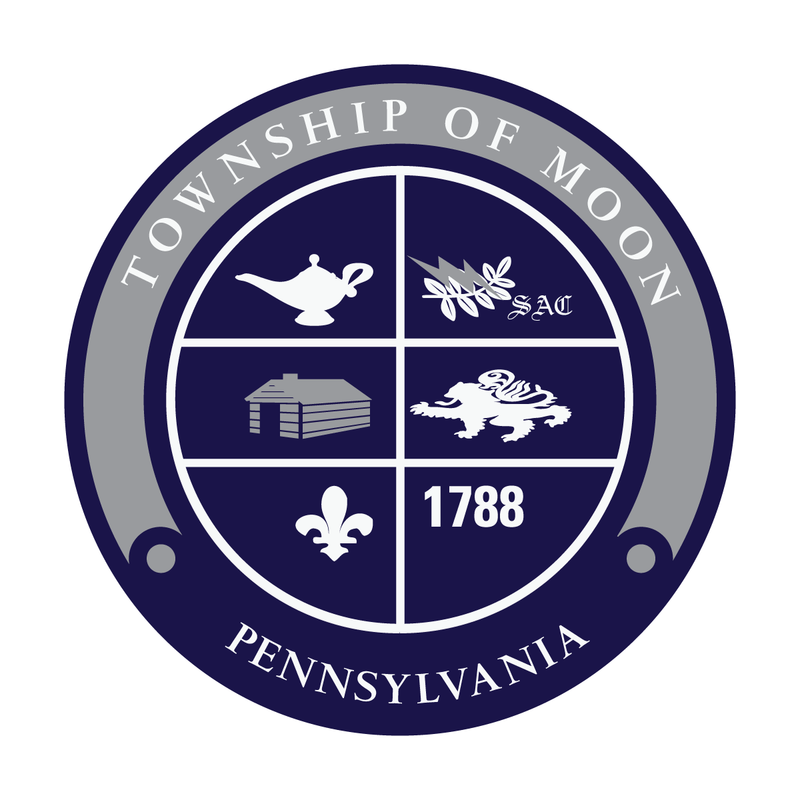 From now through February 28, 2019, Moon Township residents, businesses, and organizations can send a photo or document to be included in the Moon Township Moon Museum that will be deposited on the surface of the Moon onboard a rocket being launched in early 2020. This project is in collaboration with Pittsburgh-based Astrobotic Technologies and Louisville-based Project Mora. Upload your files here and pay a small fee of $2.50 to get on board. Proceeds will fund the township’s 2019 effort to place military banners around town and honor our fallen veterans. Files are contributed digitally through the form below. Upon the year’s end, all contributions will be stored in a radiation-shielded digital archive as part of Project Mora’s Lunar Moon museum. 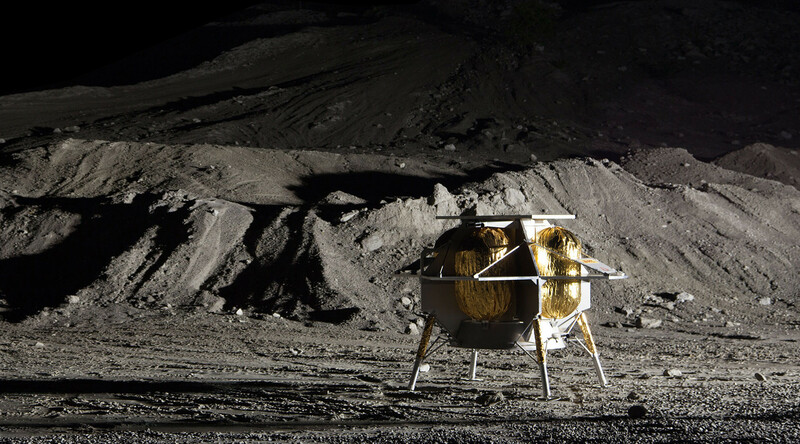 From there, the archive will be integrated into Astrobotic’s lunar lander being developed in Pittsburgh. In 2020, the lander will make its way up to the Moon on board a United Launch Alliance Atlas-V rocket. Upon landing, the lander, and the contributions contained within, will stay on the Moon indefinitely – waiting to be discovered by future explorers. You can learn more about Project Mora here. You can learn more about Astrobotic Technologies here. You can place your photos and documents on a capsule that is headed to the Moon up until the end of 2018 by dragging and dropping here. Random select contributions will undergo a review process before being placed on the capsule. Contributions are only $2.50. Say something about your chosen photos or documents. What would you like to say to whoever may find this capsule in the future? These details will be used to make your payment. You may enter your email if you'd like a receipt emailed to you. By checking this box, you agree to Graviton Industries' Terms of Service. The cost of your contribution will be: $2.50. Payments are processed securely through Stripe Inc. Your contribution is ready to travel to the moon and join other contributions from Moon Township. Everyone who submits a file is invited to share that file on our “Make It to the Moon” Facebook event page so we all can see what’s being included in the Moon Township Moon Museum. Simply visit the events tab of the Moon Township Facebook page to locate the event and add your files. Has contributed to the Moon Township's Moon Museum on Date Here. This cultural artifact is representative of mankind's early twenty-first century society and is to be discovered by future lunar explorers.